We know you would like to cross house cleaning off your to-do list! With Panorama Cleaning Services, you will get a team of motivated, uniformed, professional cleaners who will show up with an organized and well-stocked vehicle ready to do the house cleaning job right. We offer recurring (weekly, bi-weekly) residential cleaning services or commercial cleaning throughout the Boulder – Longmont area and offer one-time move in and move out cleans. We take pride in maintaining high standards in custom cleaning with personal touches you will appreciate. *hard surfaces include, but are not limited to countertops, vanities, sinks, toilets, tub/tile, cupboard fronts, and appliances. 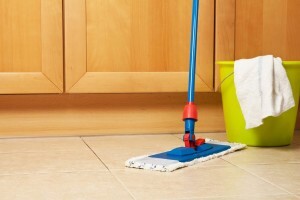 Clean floors, using appropriate cleaner for the surface material – includes damp/wet mop. Spot cleaning – light switches, door frames, sliding glass doors, etc.